When I left camp, I truly did feel changed. 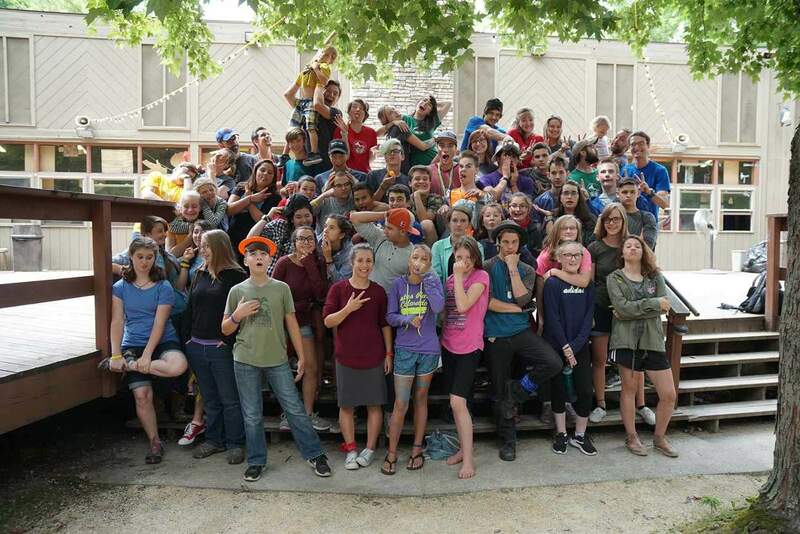 I went to Camp Tzadi not knowing what to expect. I went mainly because my Messianic friends were all talking about it one day at lunch and it sounded cool. I knew at camp I could make memories with friends on a deeper level than those I make with my regular friends because, at camp, we are all of the same religion. I wanted to be with Messianic teens my age from all over the country. I had missed the first two 12-21 events, and when I attended the FFOZ National Conference, I was a stranger to all but maybe seven or eight people. That didn’t seem right. I should know these people; we should become friends. I wanted to go to camp for not just the summer camp activities aspect, but also for the community aspect. I came to camp thinking that I wouldn’t fit in, but I found out that was not true at all. By the end of camp, I had met some great new friends, rekindled friendships with people I hadn’t seen in awhile, and strengthened my friendships with some of my closest Messianic friends. I went to camp expecting everything to be foreign, to be an awkward experience where I didn’t know anyone, but after the ten fun-filled days of camp, I didn’t want to leave my friends for a second. I felt as though I had truly become a member of the Messianic teenage community, and I made some amazing new friends. We went swimming and splashed each other. We went horseback riding together. We had intense Color War competitions, and we played endless amounts of volleyball. I miss laughing, crying, and singing with them and being with these friends 24/7. Every night, after a day packed with activities, we would all form a circle around the campfire (which consisted of glow sticks on Shabbat) with our arms around each other and sing a call and response song, wishing each other good night. I felt overwhelmed with a sense of community, and I know I wasn’t the only one who felt that way. When I left camp, I truly did feel changed. Not only was my relationship with God changed for the better, but I also had a larger community of Messianic friends on whom I could always rely. Almost every day, I text my friends from camp to ask them something or just have a conversation, even if it’s as simple as talking about how their day went. We keep up on Instagram, and we reminisce about how awesome camp was. My Camp Tzadi t-shirt that my friends signed is one of my favorite shirts. I still wear my Red Team wristband from camp every day. If you are between the ages of twelve and eighteen and are interested in going to Camp Tzadi, I strongly encourage you to go. The activities are super fun, the spiritual experience is amazing, and I guarantee it will be the best part of your summer. Marina Moberg is twelve years old and attends Beth Immanuel Sabbath Fellowship.